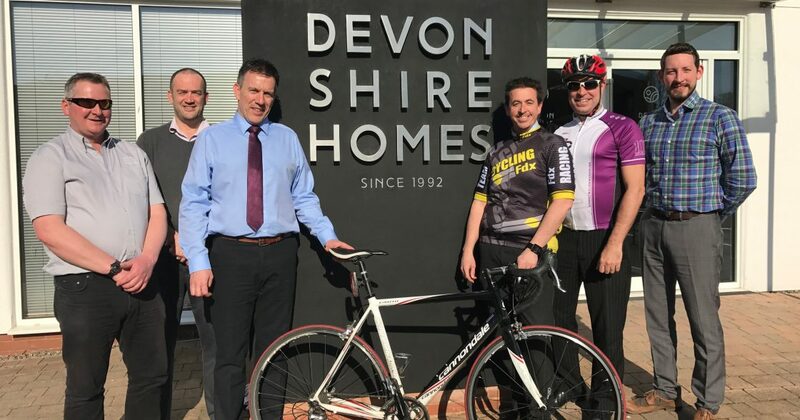 Members of our Devonshire Homes team are gearing up to take part in an iconic open-road cycling event to help raise money for our partner charity, Children’s Hospice South West. 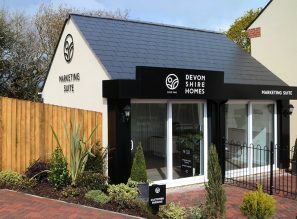 On Sunday 2nd July, seven Devonshire Homes staff will be pulling on their lycra, helmets and bikes to challenge themselves in the Dartmoor Classic Sportive. The team will be cycling to raise vital funds for the charity, with a ‘Just Giving’ page created for anyone who wishes to donate and show their support. 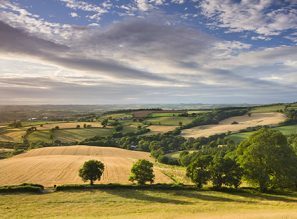 Now in its tenth year the Dartmoor Classic Sportive has increased in popularity, attracting cyclists from around the world. Cyclists are given a choice of three routes; The Grande (107 miles), the Medio (67 miles) or the Piccolo (35 miles). Our team are currently in training for the gruelling cycle race, opting to complete the Grande and Medio routes. “We are delighted to have representatives taking part in the prestigious Dartmoor Classic Sportive. It’s a fun and exciting event and we’re very proud to have a team participating to help raise funds for Children’s Hospice South West. Children’s Hospice South West supports and cares for both children and families providing respite and short breaks, emergency care, palliative care and end of life care. This vital support extends to the whole family, into bereavement and beyond for as long as the family needs.